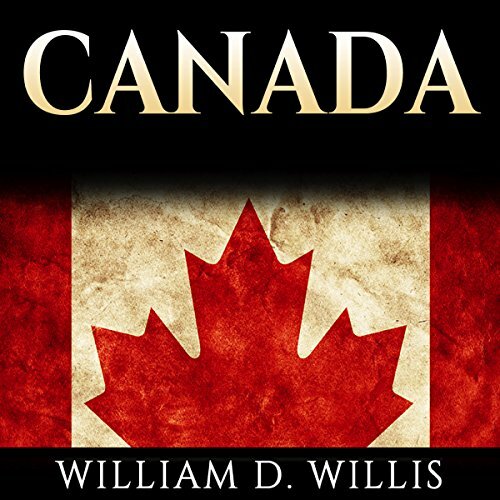 Showing results by author "William D. Willis"
Canada is known all over the world due to its undying commitment to multiculturalism and its social and ethnic diversity. In a time when these values were unspoken of, Canada was the first country to embrace an official multiculturalism policy. Nevertheless, the path that Canada followed to become the powerful nation it is today was like a labyrinth, filled with challenges and obstacles. From colonization to the space race, this is the story of America’s successes and failures. Learn how a little settlement of a few hundred colonists grew to be one of the most powerful nations in the world. 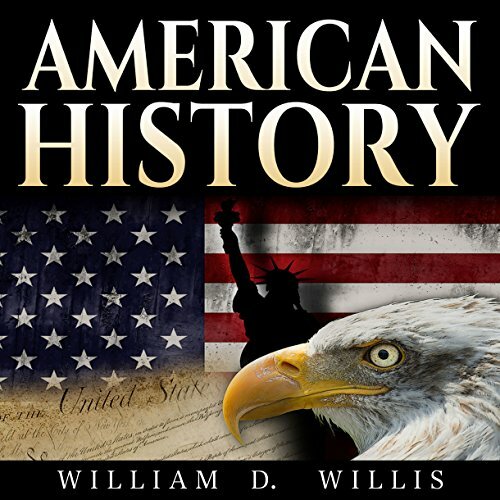 US History: An Overview of the Most Important People and Events in the History of United States, from Indians to Contemporary History of America follows the roller-coaster of events that drove the United States to become a modern superpower. 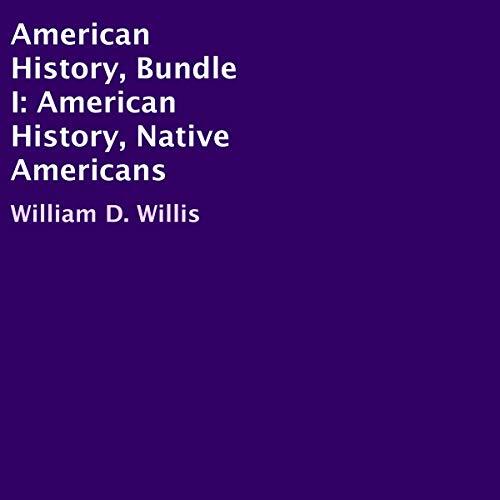 The ultimate history bundle for all Americans and people who take interest in American history. From Native Americans to America today, embark on a journey that reveals the mistakes that tore a continent apart, as well as the triumphs that rebuilt it.